The Korea Social Science Data Archive (KOSSDA) has become Korea’s representative data archive through its efforts in the last ten years, leading in the collection and dissemination of social science research materials. KOSSDA plans to provide breakthrough archiving service through its new website and strives to advance as a sharing archive by consolidating its networks with partner institutions. methodology for improving data analysis capability of researchers were successfully implemented. KOSSDA also conducted research projects related to database construction and social indicators including the building of a social sciences database for the Korean Research Memory project of the National Research Foundation of Korea (NRF), and completed the publication of the Statistics Korea annual report Korean Social Trends 2017. As part of its efforts to build an Asian data-sharing network, KOSSDA participates in an association of Asian data archives and conducts survey research project on social well-being in collaboration with seven Asian countries. The most important functions of KOSSDA are collection and dissemination of research materials. As of February 2018, the KOSSDA database has accumulated 2,326 sets of survey data and offers 211 sets of qualitative data. students and encouraging usage of KOSSDA data holdings, three dissertation papers were awarded. Twenty-three courses with 860 participants were offered in 2017 KOSSDA training programs on SNU Gwanak and Yeongeon campuses. In addition, KOSSDA has successfully conducted the project for developing a social sciences database for the Korean Research Memory project of NRF. In addition, the 2017 Statistics Korea annual report Korean Social Trends was widely appraised as a successful collaboration project of government organization and university. KOSSDA participated in an international conference hosted by the Center for Social Well-being Studies of Senshu Univ. and strengthened its network for comparative research on social well-being. It also participated in an international conference with representative archives of three other countries—CNSDA of China, SSJDA of Japan, and SRDA of Taiwan—to discuss the creation of an association of Asian data archives and reached a consensus on the need for continuous educational cooperation. The keywords of KOSSDA are ‘reinforcement of competencies’ and ‘internationalization.’ KOSSDA is planning to leap forward through the ‘KOSSDA 2.0’ plan and with the launch of the new website, archiving projects for collecting data with consideration of the quality and utilization value of the data, improving user service, and implementing data curation program to facilitate data dissemination, as well as projects for strengthening cooperative networks with partner institutions will be conducted. 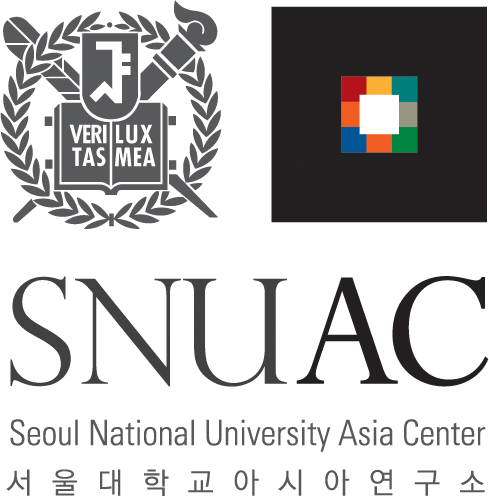 Moreover, KOSSDA will focus its capabilities for the establishment of the Asia Regional Information and Dissemination Center, which is a core infrastructure at SNUAC. KOSSDA strives to develop into a representative data archiving institution in Asia through accumulating comparative research data, inviting leading participation from NASSDA, and strengthening network with major universities and institutions in Asia. Yee, J. Y., et al. (2017). Korean social trends 2017. Statistical Research Institute, Statistics Korea.